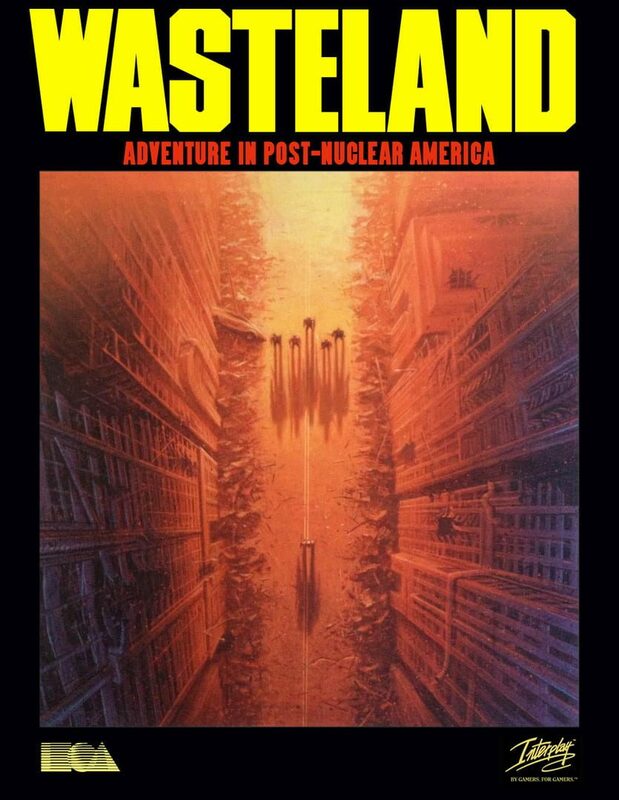 The game mechanics were based directly on those used in the tabletop role-playing games Tunnels and Trolls and Mercenaries, Spies and Private Eyes created by Wasteland developers Ken St. Andre and Michael Stackpole. Characters in Wasteland consequently have various statistics (strength, intelligence and luck among others) that allow them to use different skills and weapons. Experience is gained through battle and through use of skills. The game would generally let players advance with a variety of tactics: to get through a locked gate, a player could use his picklock skill, his climb skill, or his strength attribute; or he could force the gate with a crowbar - or a LAW rocket. The initial band of Desert Rangers encountered a number of NPCs as the game progressed who could be recruited into the party of up to seven. Unlike those of other computer RPGs of the time, these NPCs might temporarily refuse to give up an item or perform an action if ordered to do so. The game was also noted for its high and unforgiving difficulty level and for such combat prose as "reduced to a thin red paste" and "explodes like a blood sausage", which prompted an unofficial PG-13 sticker on the game packaging in the United States. In the year 2087, a remnant of the U.S. Army called the Desert Rangers is based in the Southwestern United States following the global nuclear war of 1998. A team of Desert Rangers is assigned to investigate a series of disturbances in the nearby areas and, throughout the game, explores the remaining enclaves of human civilization, including a post-apocalyptic Las Vegas. The player's party begins with four characters, and through the course of the game can hold as many as seven characters by recruiting certain citizens and creatures of the wasteland to the player's cause. Over the course of the game the player's party discovers evidence of a larger menace that threatens to exterminate what is left of the human kind in the game's region and eventually the world. The menace, a pre-war AI computer that is operating from a surviving military facility; Base Cochise, where it is constructing armies of killer machines and cybernetically modified humans with which it is attacking settlements. Its goal is to replace the current 'flawed' population with genetically pure specimens. With the help from a pre-war android named Max the player recovers the necessary technology and weapons in order to confront the computer at its base and stop it by making the base's nuclear reactor go critical.